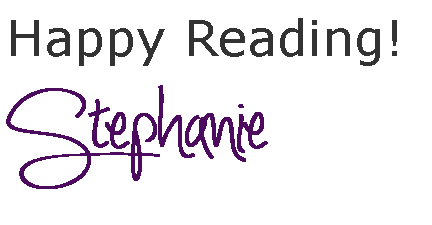 Rebound by Noelle August Blog Tour Review and Giveaway ~ Love.Life.Read. Reviewed from a copy provided by the publisher--thank you William Morrow! What Did I Think of Rebound? We were introduced to Adam and Alison in the first book in the series, Boomerang. From it, we know that Adam is the president/CEO of Boomerang (internet dating website), a multimillionaire already and Alison is Ethan's ex-girlfriend. Even without knowing previously, I had a feeling that Adam and Alison would end up together next. The two characters are well rounded, each with their own list of faults and assets. I have to admit, I was not so certain on how I would like Alison. I was concerned because I know she came off snobby and a drinker in the first book. What we learn in the second is there is so much more to her. She has been hurting and uses alcohol to appease her hurt. Adam has his own secret, one he does not want revealed and it is used against him towards the end of the book. 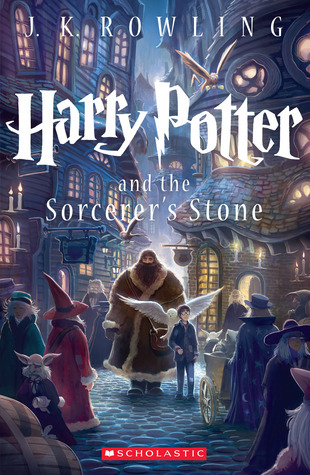 While I do not want to reveal the secret (read the book to find out! ), as readers we can really see how the secret has shaped Adam's life during the years after it. Together, their chemistry is amazing--they seem to balance out each other so well and bring out the best in each other. Which, as partners, it is something we all hope to have in our relationship. 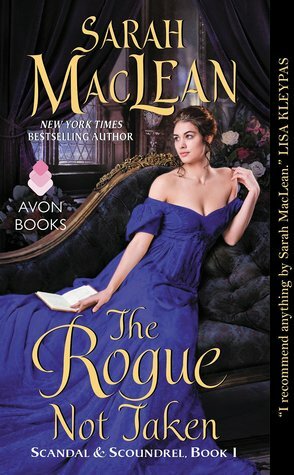 I appreciated the chemistry and that their relationship that really builds over the course of the novel. The pace of Rebound is fantastic--it is easy to get lost in it as the story progresses with enough interest to keep a reader hooked into it. Question: What do you get when friends pen a story with heart, plenty of laughs, and toe-curling kissing scenes? Answer: Noelle August, the pseudonym for renowned editor and award-winning writer Lorin Oberweger and New York Times bestselling YA author Veronica Rossi, the masterminds behind the Boomerang series. You can visit them at NoelleAugust.com and @Noelle_August on Twitter and facebook.com/NoelleAugustBooks. 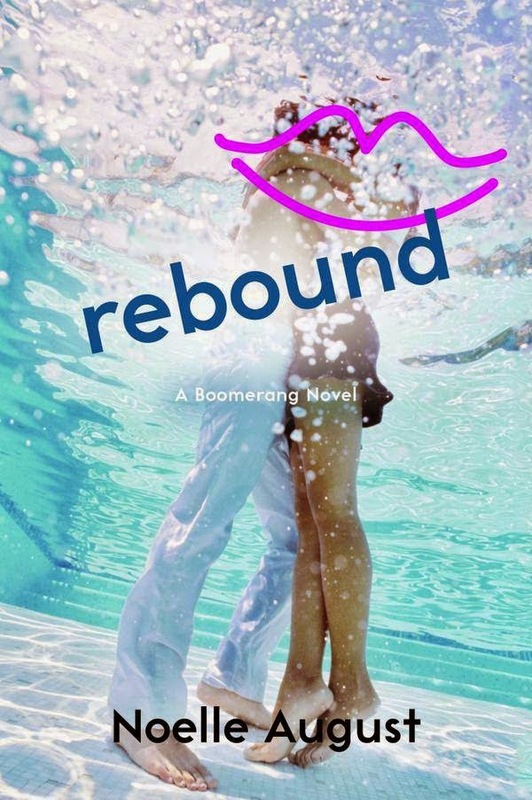 Rebound is a great follow up to Boomerang and I am looking forward to seeing who finds their HEA next. I've been a secret admirer in a pathetic, puppy love sense. I never acted on it (and I'm glad I didn't! ).